Maddee brings knowledge of water quality and data analysis to The Freshwater Trust. She has worked on a variety of projects related to quantifying conservation actions and non-point source pollution for local and state agencies. Maddee holds a bachelors in Earth Sciences from Oregon State University and a master’s degree in Environmental Management with a concentration in water quality from Portland State University. As an Ecosystem Services Analyst, Maddee works on modeling and tracking the environmental and water quality benefits from a wide range of agricultural practices and conservation actions. 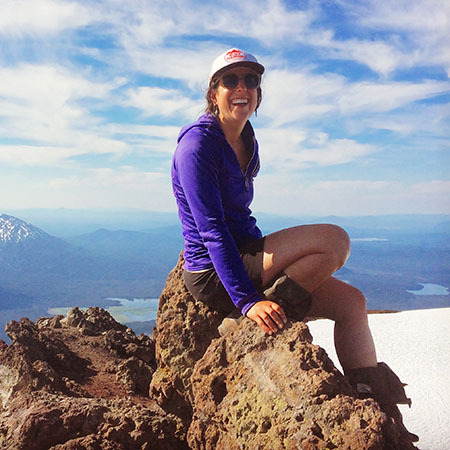 When not in the office, you can find Maddee in the mountains either rock climbing or skiing.